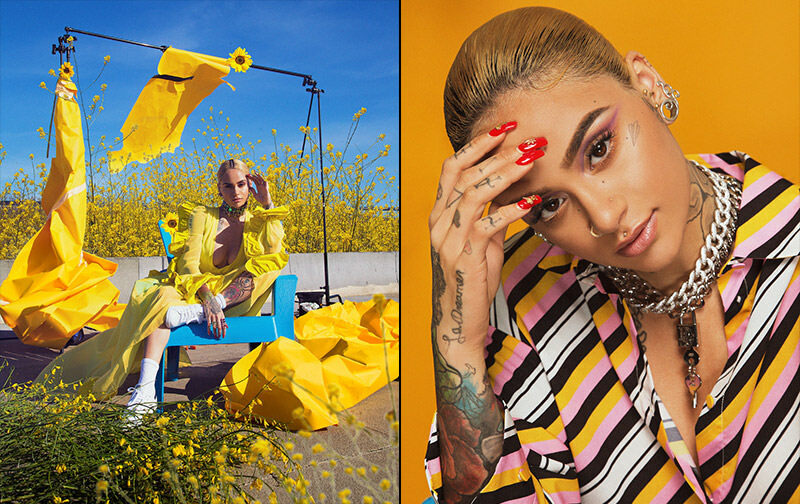 Inspired by the emergence of powerful women in the culture and around the world, Rita recruits an all-female cast of Cardi B, Bebe Rexha, and Charli XCX. UPDATE: One month after the audio, Rita and company are back with a matching visual. And, as expected, it’s full of beautiful women. Oh, and Rita and Cardi share a little on-screen kiss, because why not? 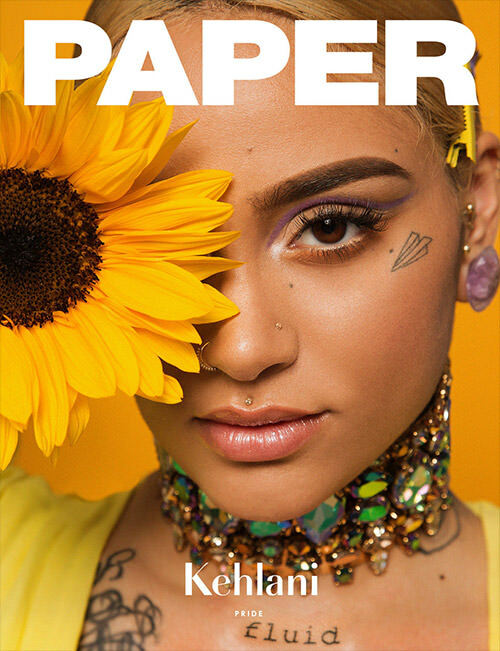 Check out the Helmi-directed clip below and keep scrolling for a spread Kehlani did for PAPER magazine.